LIVERMORE – Oct. 18, 2017 – Comcast NBCUniversal today announced it will donate $500,000 in cash to the North Bay Fire Relief Fund, and almost $1 million worth of in-kind support for the affected communities. Comcast will produce advertising spots and donate advertising time on its cable systems to build awareness and solicit donations to the North Bay Fire Relief Fund. 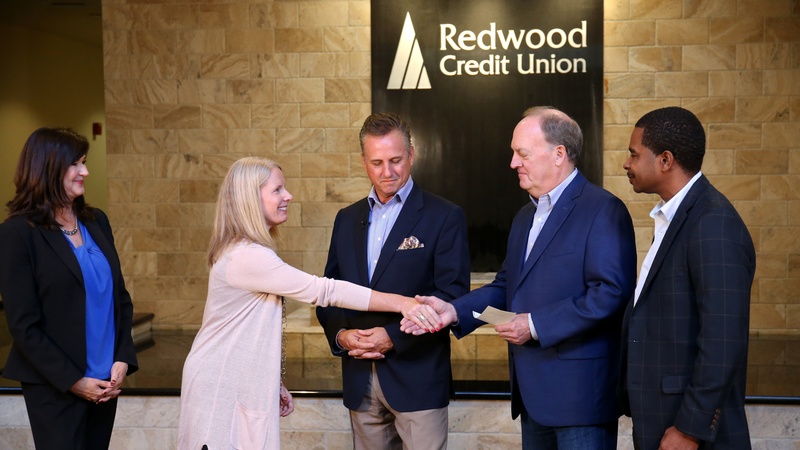 The Fund has been established to provide much needed assistance to residents affected by the North Bay Fires in Northern California. In addition to opening up its Xfinity WiFi hotspots throughout the Northern California region, Comcast is also providing a range of Internet, WiFi, Wireless, Phone and Video services to evacuation/community support centers throughout the area, installing TVs with video services at evacuation centers and donating technology services to numerous Emergency Response and Fire Command centers. Throughout the areas impacted by the fires, Comcast is working in partnership with local authorities, as well as utility and other infrastructure and service providers to ensure that service restoration efforts can take place quickly, while working within safety guidelines and other incident response protocols. For more information about our overall response and support during the Northern California wildfires, visit https://california.comcast.com/. Comcast Corporation (Nasdaq: CMCSA) is a global media and technology company with two primary businesses, Comcast Cable and NBCUniversal. Comcast Cable is one of the nation’s largest video, high speed internet, and phone providers to residential customers under the XFINITY brand, and also provides these services to businesses. It also provides wireless and security and automation services to residential customers under the XFINITY brand. NBCUniversal operates news, entertainment and sports cable networks, the NBC and Telemundo broadcast networks, television production operations, television station groups, Universal Pictures and Universal Parks and Resorts. Visit www.comcastcorporation.com for more information.